Akonni Biosystems was recently awarded a $300,000 contract from NIH’s National Institute of Allergy and Infectious Diseases (NIAID) to develop a low-cost, field-based device that can extract, purify, and stabilize DNA from sputum for molecular-based tuberculosis testing. 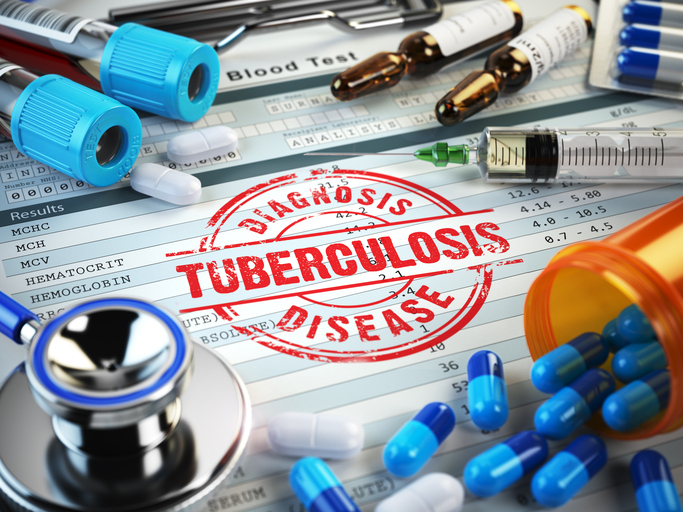 The molecular diagnostics company will use the funds to further development to make the technology robust enough to use in inhospitable tuberculosis-endemic areas. NIH says the extracted DNA must be suitable for a range of diagnostic approaches, including sequencing, isothermal amplification, or PCR. Akonni says the ultimate aim is to enable sputum processing and molecular testing to be delinked, so that processing can be carried out at point-of-care, or at a centralized facility. Akonni’s TruTip® sample preparation platform is founded on a nucleic acid purification technology that enables DNA/RNA extraction and purification from a wide range of biological samples, cultures, soil, and water. The firm is also developing multiplex assays for applications in pharmacogenomics, chronic human diseases, and infectious diseases, including multidrug-resistant tuberculosis (MDR-TB), extensive drug-resistant tuberculosis (XR-TB), upper respiratory infections, viral encephalitis, and hospital-acquired infections, including methicillin-resistant Staphylococcus aureus (MRSA). Akonni previously won an NIH grant to support the development of a fully automated platform for identifying multidrug-resistant strains of TB. And back in 2014, Akonni and Harvard University were awarded $29 million by NIH to support development of the drug-resistant TB diagnostic.